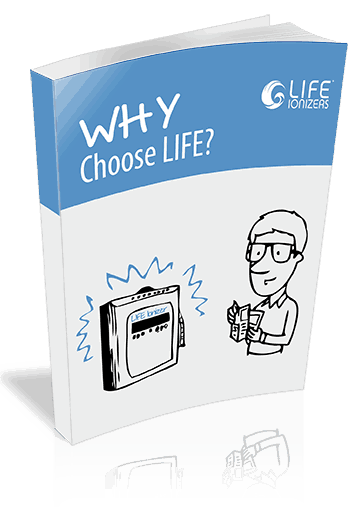 Life Ionizer Videos: Products, Testimonials, Studies & more. Life’s MXL Series under counter video overview. Real-time hydrogen output testing of the MXL-15. 10 alkaline ionized water benefits in just 3 minutes. 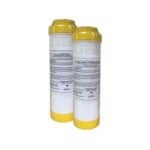 Compare water ionizers to alkaline bottled water. Alkaline on the go: a ‘Next Generation’ Pitcher of Life overview. A quick comparison: Kangen vs Life Ionizers – who comes out on top? 10 essential features every water ionizer must have. The ins and outs of an alkaline water ionizer: learn how they work. 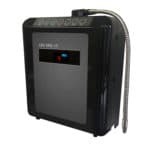 Life Ionizers Ultraviolet Light technology overview. Life Ionizers M-Series ‘X’ counter top video overview. Life Ionizers M-Series ‘X’ under counter video overview. Life Ionizers Next Generation M7 ionizer overview. Life Ionizers Next Generation M9 ionizer overview. Life Ionizers Next Generation M11 ionizer overview. Life Ionizers Pitcher of Life overview. Life’s Pitcher of Life video overview. Life’s Dr. Life Vortex video overview. Optional UV Light upgrade explained. 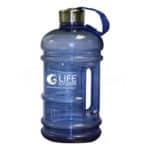 ‘Water for Life’ travel bottle overview. Bottled water readings and testing. An alkaline water study: alkaline ionized water’s impact on weight loss. An alkaline water study: alkaline ionized water’s impact brain health & anti-aging.